The older I get the more I love and appreciate house plants. 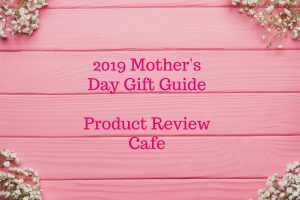 Just Add Ice sent us the amazing Coral Reef Orchid for our Mother’s Day Gift Guide this year and I couldn’t be more impressed. Everything from the emails that let me know it was on its way to the tips on care and the packaging had me amazed. 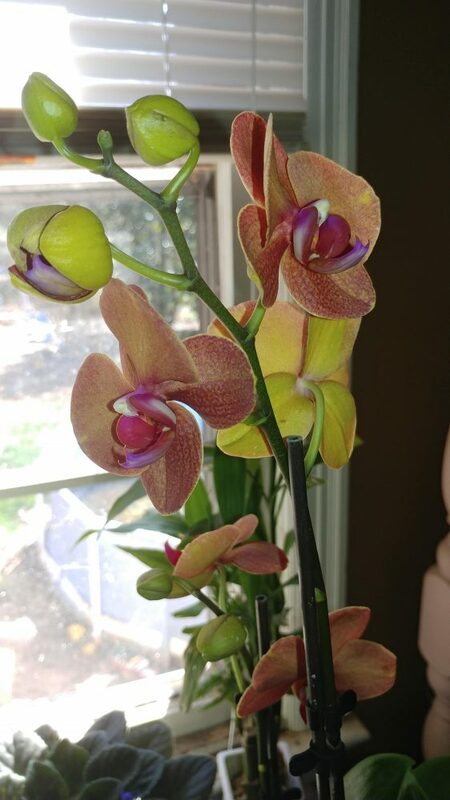 Something as fragile as an orchid arrived to my door like it had been hand selected for me as well as hand delivered. This little packet had me well on my way to knowing how to care for this precious plant! 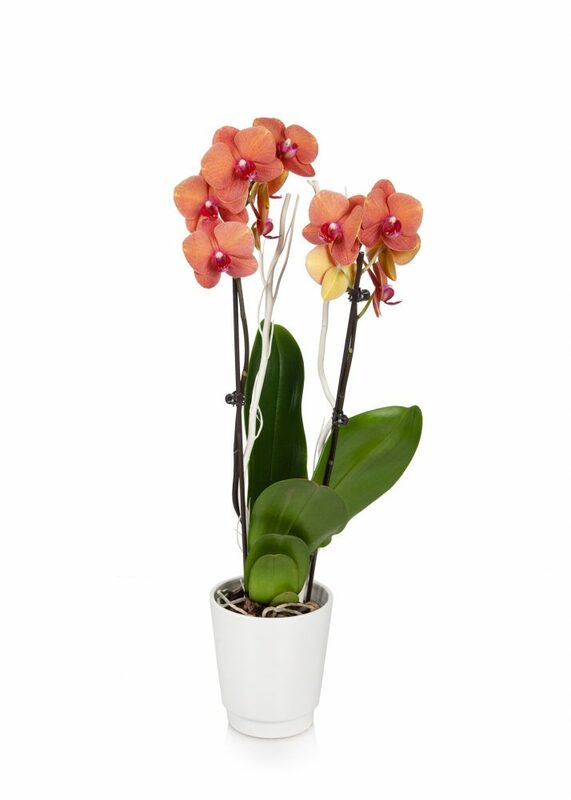 The ease of care is amazing to me because I always thought that orchids were the hardest plant to care for. I was proven very wrong. 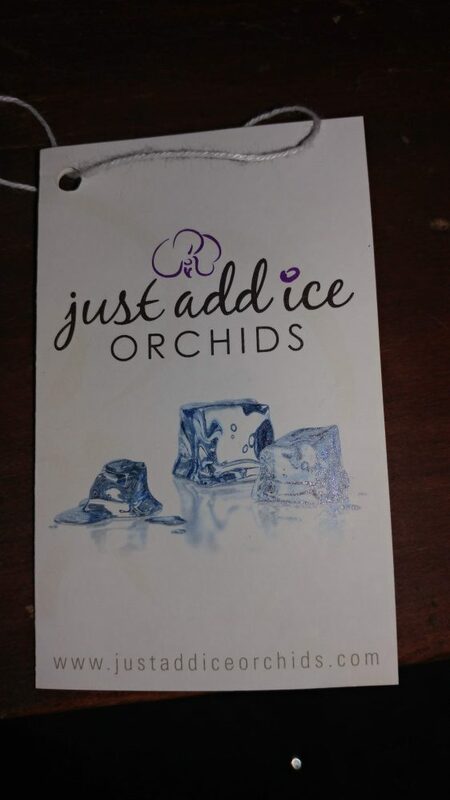 Adding my 3 cubes of ice each week is really easy to remember and I try to always take care of my plants on Sundays. I just water them all on the same day to make remembering a cinch. Coral colored blooms and branching coral-shaped embellishments combine to showcase your love for the sea. It looks beautiful in any room of the house, especially with seashells or other ocean decor. 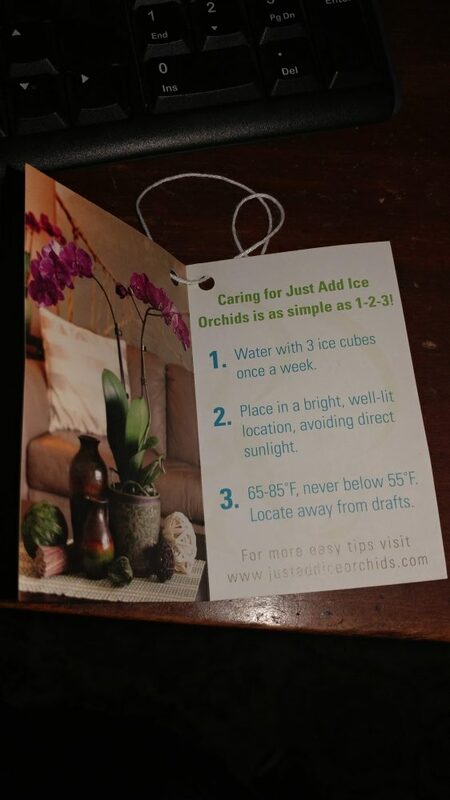 Low-maintenance and long-lasting, Just Add Ice orchids make a perfect gift.